South Salem Musical: The Little Mermaid – Volunteers Needed! 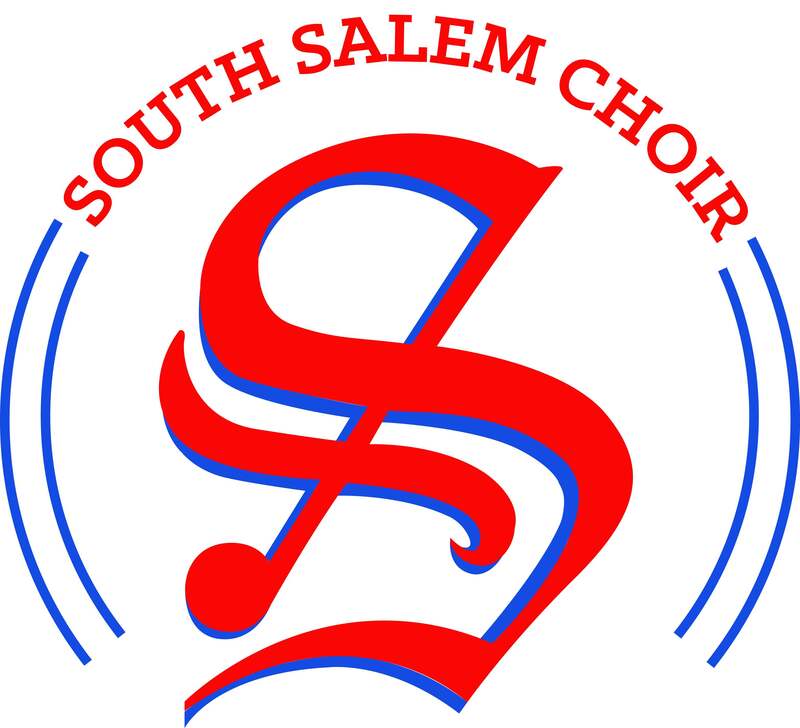 November 29, 2017 southsalemchoirLeave a Comment on South Salem Musical: The Little Mermaid – Volunteers Needed! This week, our 2017 Musical will be on the Rose Auditorium Stage! We have had a great time preparing it and we can’t wait to see you this weekend and the next! Below you will find a message from one of our parent volunteers about helping out with the show! Thank you in advance for your willingness to help. Sign up for ticket sales on days you don’t plan to see the show as you need to stay at the ticket box until after the show begins. I have notes that I’ll share with you once you’ve signed up for a specific spot. Transport items/pickup items/ run errands/ return borrowed or rented items. Please let us know if you have any other thoughts regarding advertising the show as we’re always looking for new opportunities! Thank you so much! It’s going to be a great show!! Previous All City Audition Sign Up Is Open!